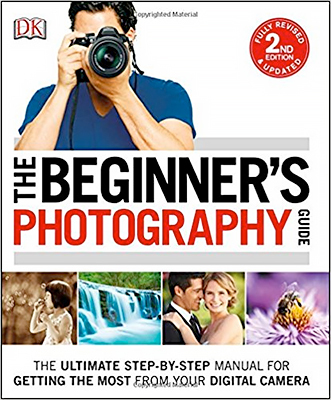 The Beginner's Photography Guide, 2nd Edition is DK's bestselling manual for any novice photographer who wants to unlock the potential of their new digital camera. 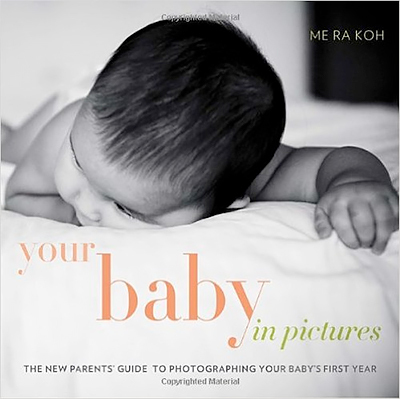 Assuming no prior knowledge, this guide's easy-to-follow, step-by-step layout makes it accessible as it takes you through every technique you need to create stunning images, from exposure to flash to image enhancement. Handy checklists provide a quick rundown of the equipment and camera settings for each technique, and at-a-glance comparison images show how camera settings can produce remarkably different results. Hundreds of inspirational images provide even more motivation to reach your goal. 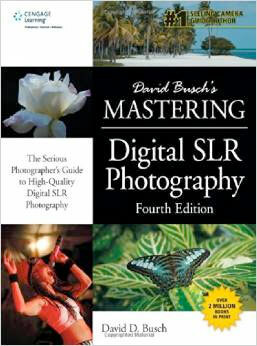 Fully updated to reflect all the latest developments in technology and creative trends in digital image-making, The Beginner's Photography Guide, 2nd Edition will empower you to achieve your full potential as a digital photographer. If you can press a button, you can take great pictures. It’s as simple as that. 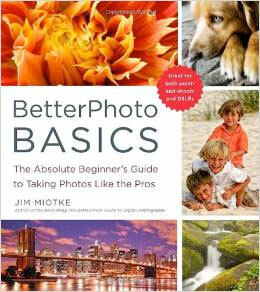 In BetterPhoto Basics, Jim Miotke, founder of the popular online photography school BetterPhoto.com, shares tips and tricks to improve your photos right away, no matter what camera you’re using. Too busy to read a book? No problem—flip to any page for an instant tip to use right away! Learn to compose knockout shots, make the most of indoor and outdoor light, and photograph twenty popular subjects, from sunsets and flowers to a family portrait. Those who want to go further get tips on controlling exposure and the secrets behind ten advanced creative techniques. And everyone will appreciate Jim’s breakdown of easy fixes to make in Photoshop. 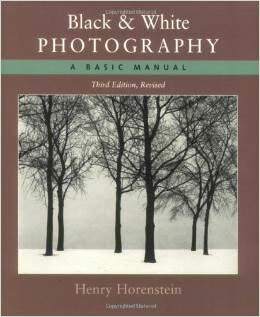 No matter what your level of experience, you’ll be amazed how easy it is to start taking photos like the pros.